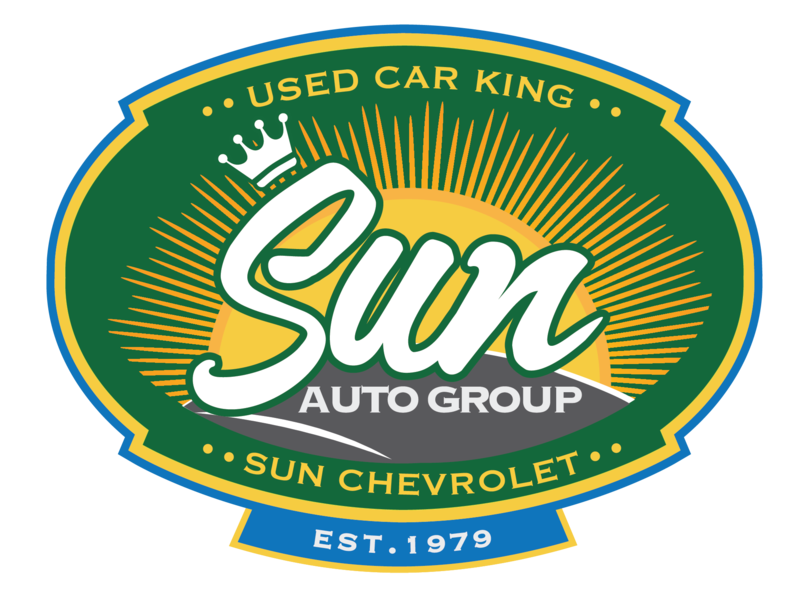 At Sun Auto Group, we work hard to deliver top of the line service to your vehicle. Our service facilities include state of the art equipment as well as a team of Certified Technicians trained to maintain all years, makes and models. We strive to offer our customers competitive pricing across all of Central New York. We did the comparison so you wouldn’t have to! Pick Up & Delivery Option is now available at Sun Auto Group! We’ll pick up your vehicle, bring it to one of our Service Centers, and drop it off to you once service is complete. This is no additional charge for customers who are within 15 miles of the Service Center performing the service. 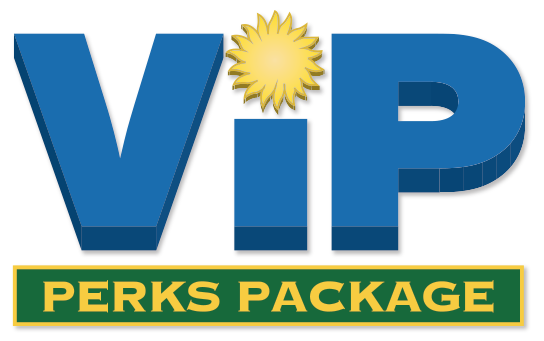 When you Purchase or Lease any vehicle, New or Used From Sun Auto Group you instantly become a VIP Perks Member! That means servicing your vehicle is even easier with Unlimited Free Car Washes, Free NYS Inspections, Annual Birthday Detail or Oil Change for as long as you own your vehicle. 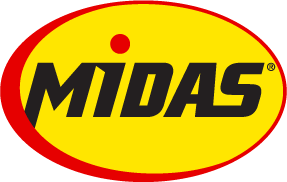 Looking for Vehicle Service? 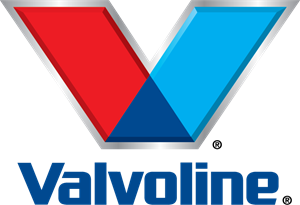 Click Here to schedule your Service Appointment at any of our 3 Locations! Curious about our state of the art technology? Check out the videos below for a look at our Cicero Service Center.